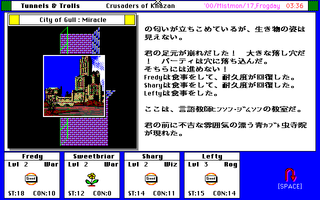 Today, Japanese role-playing video games are usually associated either with "JRPGs", exemplified by the likes of Final Fantasy, or with niche Wizardry-inspired dungeon crawlers. 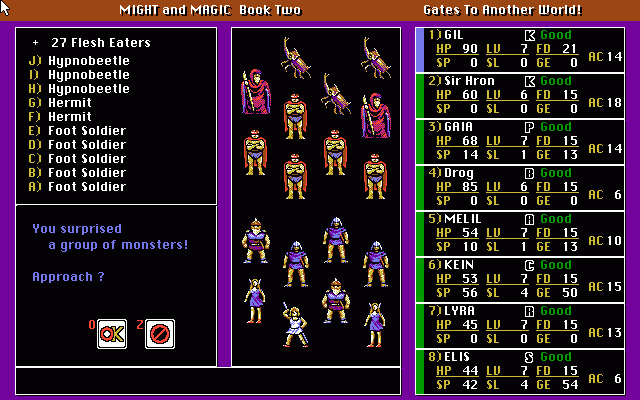 The first Dragon Quest game may have been famously conceived as a cross between Wizardry and Ultima, but since then JRPGs have evolved in a different, distinct direction. 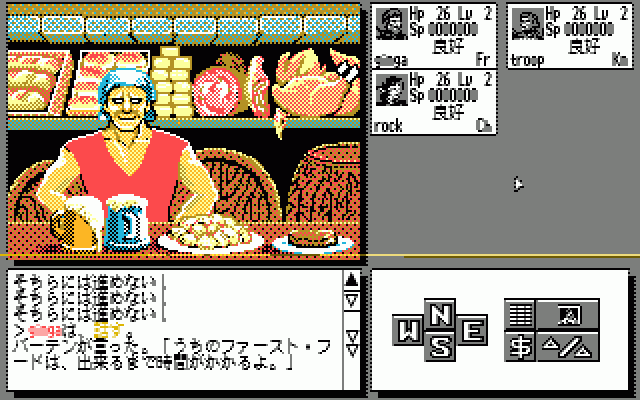 As a US Gamer article puts it, "when Phantasy Star II and Final Fantasy IV came along to introduce manga and theatre influences to the format, Japanese RPGs never (well, rarely, anyway) looked back." 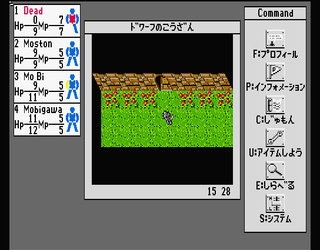 There was a time, however, when it seemed that some of the other, more "advanced" kinds of Western computer RPGs might also take root in Japan. 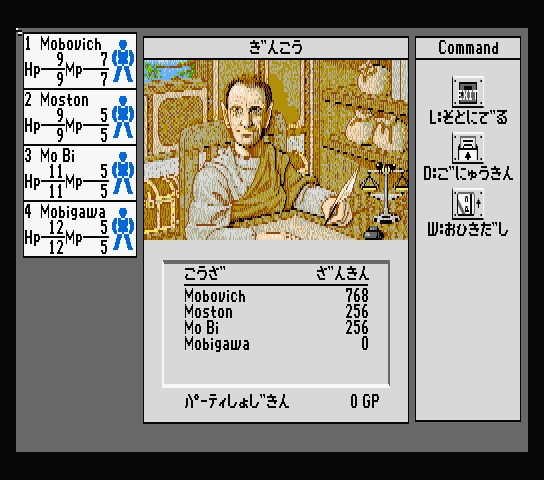 The Japanese company that ported the early Ultima games to Japanese computers, StarCraft Inc., also localized other important WRPGs — from Might and Magic to Phantasie to The Magic Candle — which even sold fairly well in the Land of the Rising Sun. 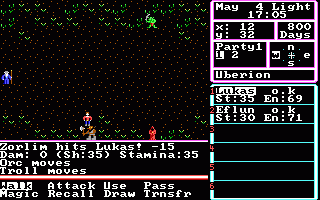 Naturally, these games, too, incorporated early Ultima and Wizardry influences, but they built on these influences to create a distinctly "Western" RPG blend, more open and less story-driven than the typical JRPG. 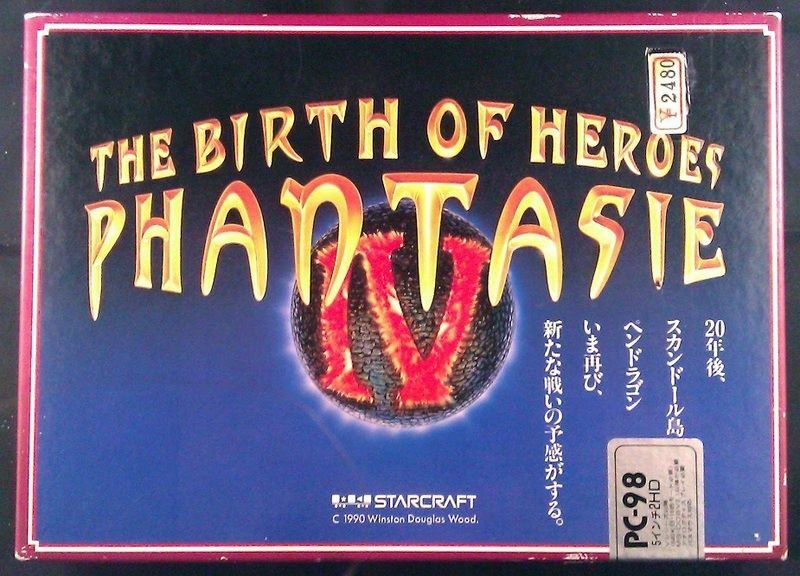 In the West, it is this blend that eventually led to games like Ultima VII, Fallout or Arcanum; in Japan, it didn't really catch on, despite StarCraft's best efforts. In this interview, we talk to Toshio Sato, who worked with StarCraft and programmed many of their important titles. 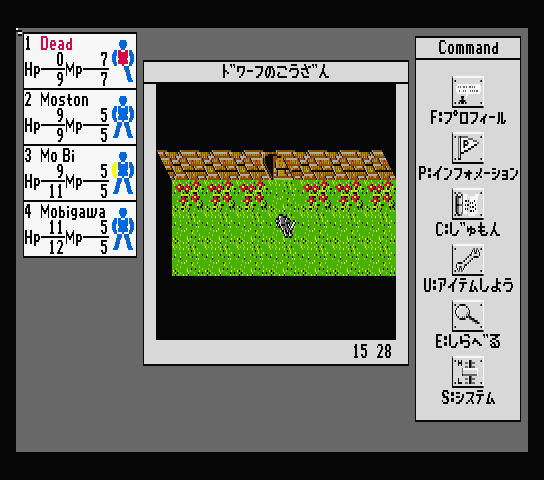 In a way, this is a continuation of our interview with Winston Douglas Wood, the Phantasie creator, since Mr. Sato was part of the team that made the Japanese-only Phantasie IV (which Doug Wood designed himself). 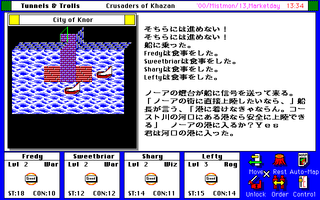 Aside from that, Mr. Sato worked on New World Computing's Tunnels & Trolls: Crusaders of Khazan, the only Western RPG to be coded in Japan first and then ported to the West, as well as on many of StarCraft's localizations. There isn't much information in English on StarCraft's history, so we also talk about that in the interview, as well as about the difficulties they had in porting English-language CRPGs to Japanese computer systems. 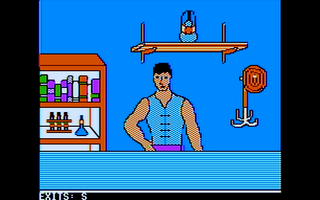 RPG Codex: Mr. Sato, thank you for agreeing to this interview. To begin, how did your decision to work on computer games originate, and at what point did you come to work at StarCraft? The company seems to have been founded sometime in the early 1980s – were you there right from the start? Toshio Sato: Thank you as well. 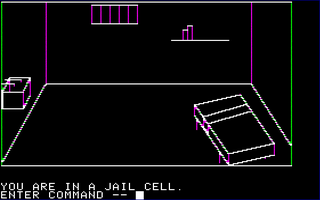 When I was in technical school studying ICAD (Intelligent Computer Aided Design), I had the opportunity to write an adventure gimmick in Prolog, a "color mind test" program. That is what brought me to the gaming world and what made me want to work at a game company. 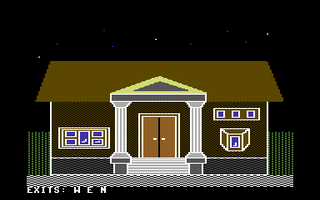 The first time I heard of StarCraft, and what made me want to join them if I had the chance, was their port of the 1986 adventure game Escape from Rungistan. They had completely redone the graphics. StarCraft as a company started its existence in 1980. 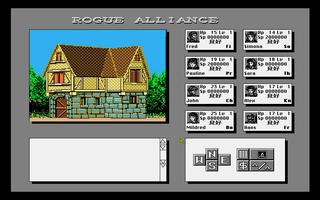 It began as a business software developer and an American game importer which later expanded into porting foreign adventure and role-playing games. 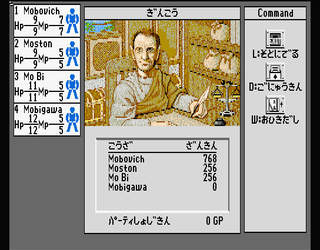 RPG Codex: StarCraft was the first company to import and localize Western CRPGs onto the Japanese market. What motivated this pursuit? 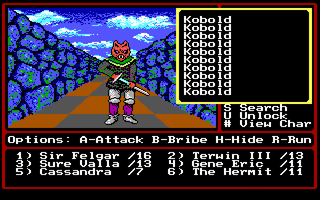 What attracted you, and the company in general, to Western RPGs specifically? Toshio Sato: StarCraft always had its eye on foreign software. That's why the director and the staff often flew to America to study the current trends. As a matter of fact, when I went to the American West Coast with the director, we would go through the computer shops and bring the games that piqued our curiosity back to Japan to assess their value with the technical staff, and we would also try to get the latest news and information. 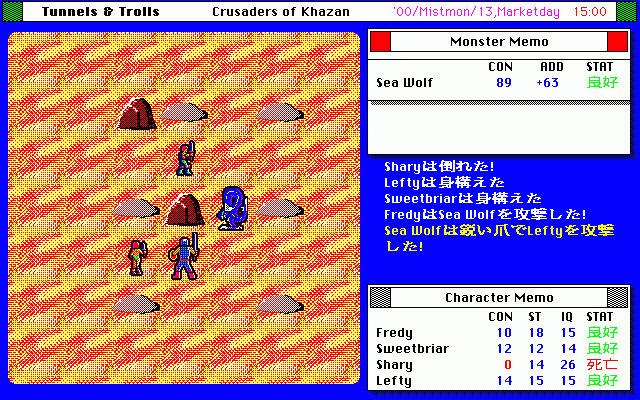 RPG Codex: You worked on two projects that should be of particular interest to our readers, the Japanese-only Phantasie IV and the Japanese version of Tunnels & Trolls: Crusaders of Khazan. 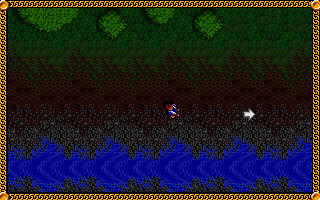 We have a question about Phantasie IV first. In his interview with us, Douglas Wood said that StarCraft were the ones to contact him about doing a fourth game. What were the reasons why StarCraft decided to reach out to Douglas Wood to make a new game - and why the Phantasie series in particular? 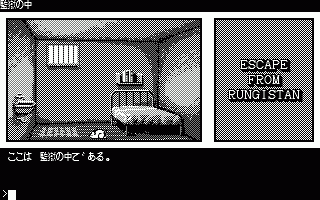 Toshio Sato: In comparison to the Japanese RPGs of its time, the Phantasie series had plot, dungeon crawling, events, etc., that were miles better than what was being done then. It was also featured a lot in magazines, and thus its popularity was on the rise. StarCraft ported the Phantasie series starting from the first game. 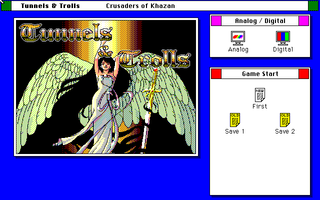 Phantasie III especially got a Macintosh Plus-like interface with icons, mouse and windows which caught the eye of the users. I heard it also received praise from SSI. RPG Codex: We also have a question about Crusaders of Khazan. 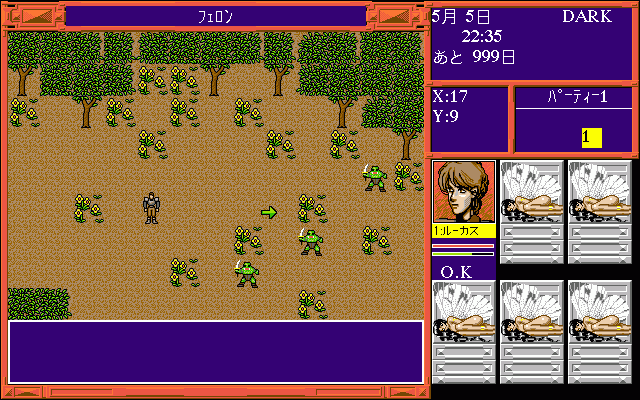 It is known that, interestingly, the game was first programmed by Starcraft in Japan and only then ported over to the West. Do you know anything about the reasons why the Japanese version was created first - was it New World Computing's decision? To your knowledge, did that influence the scope, design or any other features of the project in any way? Toshio Sato: I think it was a request from New World Computing. RPG Codex: Did you also work on any other Western RPGs released by StarCraft, such as Star Command (another game by Douglas Wood), Dragon Wars, The Magic Candle, Might and Magic or the Ultima games? If so, what were your roles on those? If you had to pick one StarCraft RPG project from all that you worked on (including Phantasie IV and Crusaders of Khazan) as your favorite, which one would it be and why? Toshio Sato: The Apple II titles we ported were Dragon Wars, The Magic Candle and Might and Magic II. Among other things, I was in charge of the basic interface, the script engine, and the data creation tools. 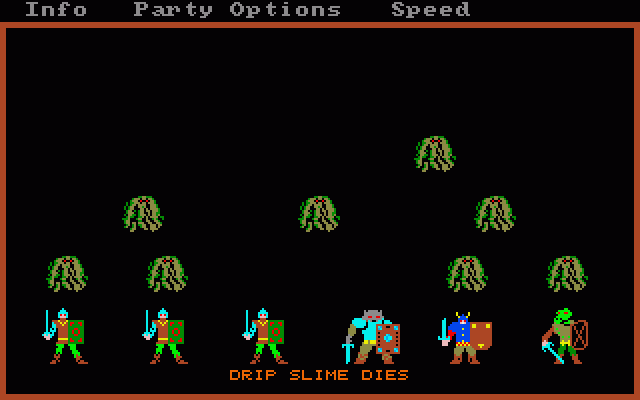 I was also in charge of the IBM PC titles Inherit the Earth - Quest for the Orb and Lord of the Rings. My favorite? 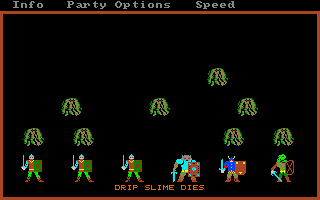 It's quite hard to choose among them, but I believe I would choose the one that made it overseas - Tunnels & Trolls. 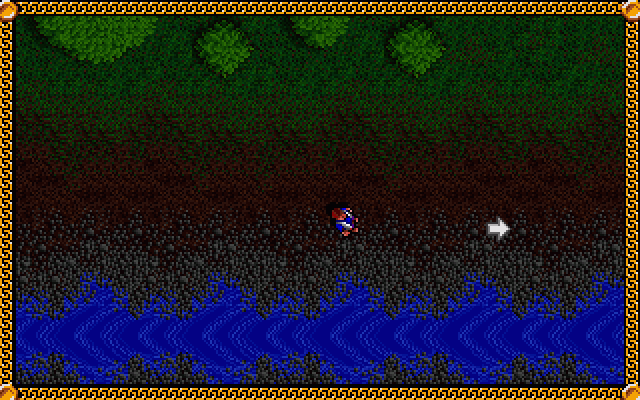 RPG Codex: Many of the games localized by StarCraft feature big alterations, such as changing the combat view in Phantasie from top-down to a side-view, or the art of The Magic Candle. What motivated those changes? 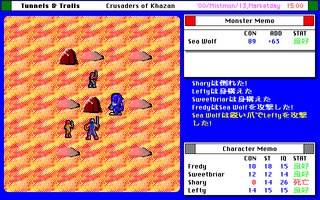 RPG Codex: StarCraft also seems to have made at least one RPG of its own – not licensed this time – called TO-KY-O (闘気王) and released in 1987. Do you know anything about it, and if so, can you tell us a bit about the history and intentions behind that title? Toshio Sato: I didn't work on the game's production, therefore I cannot really answer that. Had I the chance to meet with the authors, I could be able to tell you a bit more. -The scenario was StarCraft's own. -TO-KY-O is, of course, a pun on Tokyo. -You will mostly use knives in the game. Thus you can find various knives in-game (some of them based on real, well-known knives). 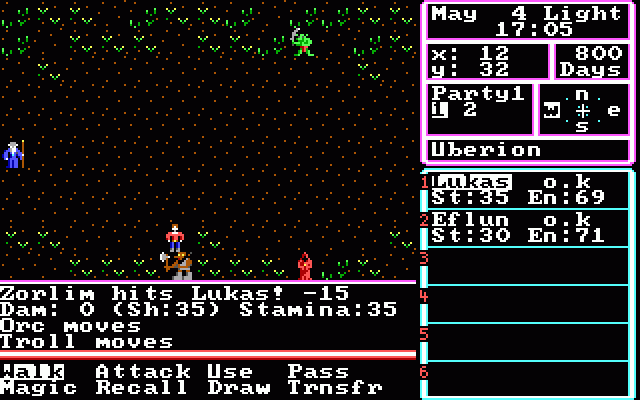 RPG Codex: On the projects that you were involved with, what were the main challenges when it came to localizing and porting the Western role-playing games? Was it mostly a smooth process, or did it involve many technical or other difficulties? Toshio Sato: One of the company's mottoes was "Never make lifeless copies". At that time, Japanese PC monitor resolution was quite high. It felt like a waste to simply port the games, so the main challenge was to make something that would surpass the original [from the technical standpoint]. We had some technical problems with the memory size and the drawing speed. As the resolution was higher, we had more graphical data to compute and so we needed to figure out how to make the drawing speed faster. Again, window and icon systems were new and experimental. We had to match the mouse cursor to the terminal's scan lines refresh timing, meaning we had to find a way for the process to take very little time. Oh yes, we also worked on the data organization to lower the number of floppy disks necessary. Regarding the question about porting, at the time we couldn't just casually get in contact through the internet. We usually met once in America, and then the rest was done by fax... Isn't it hard now to believe how it was done back then? If there is one thing that stayed the same though, it's the problems caused by cultural differences. - How to convey Western jokes and slang in Japanese? - Are the item name translations adequate or not? - Are the heroine's clothes on the package too revealing or not? RPG Codex: There isn’t a lot of material on StarCraft’s history available, at least in English. How successful was it at the time that you were working there? Were the RPGs it was releasing selling well on the Japanese market? 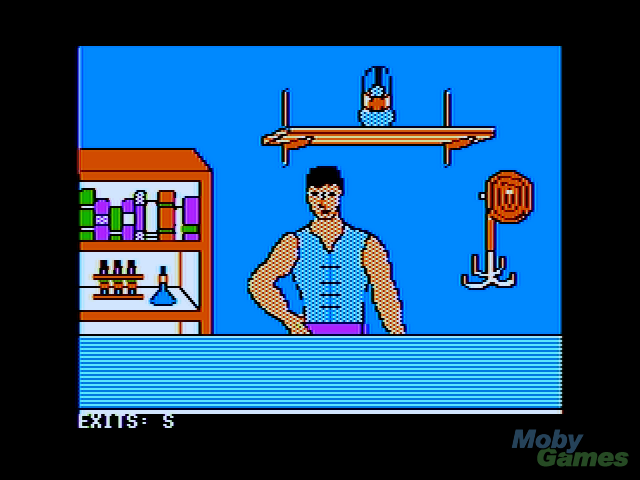 Toshio Sato: I have no recollection of the precise sales numbers, but I did find the ranking of the games I worked on in a famous computer magazine in a library. ・Phantasie III was around 2~9th in popularity ranking from its release in spring 1988 to august 1988. 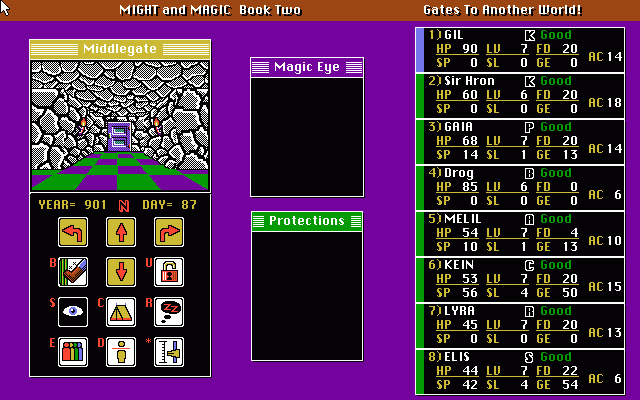 ・Might & Magic II was around 5~15th in popularity ranking from its release in late 1988 to may 1989. ・Phantasie IV was 9th from 1990/10 to ? 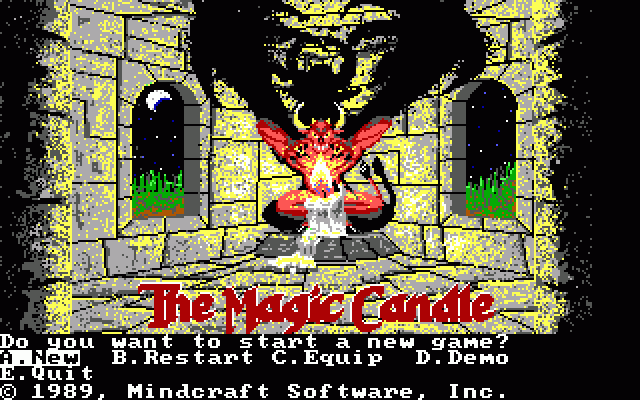 ・The Magic Candle was 26th from 1991/05 to ? I do not think it would be an exaggeration to say that games in the Top10 were hits. We had our company outings in Guam or Hawaii. 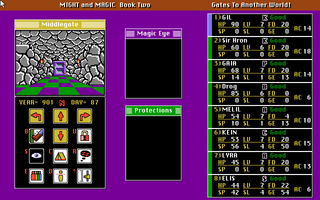 We also planned to give two of the players that finished Might and Magic II a present: a visit to New World Computing. 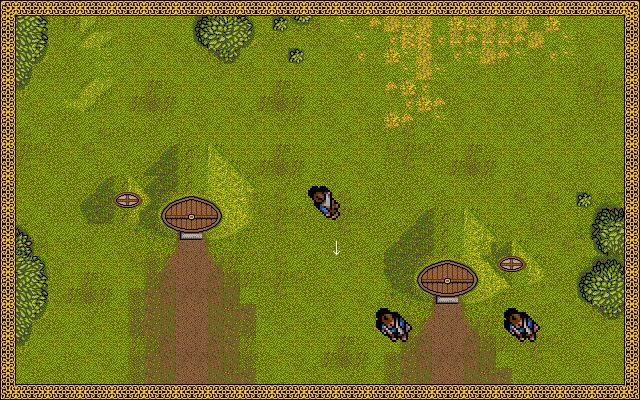 RPG Codex: Since Rogue Alliance was a port of SSI's Realms of Darkness, why was the name changed? Toshio Sato: As I wasn't one of those that made that choice, I do not remember much. RPG Codex: To what extent do you think these RPGs that you worked on managed to influence the Japanese video gaming landscape? 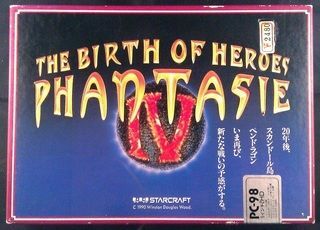 In retrospect, what do you think came of StarCraft’s efforts to bring Western-style, non-Wizardry-like RPGs to Japan? 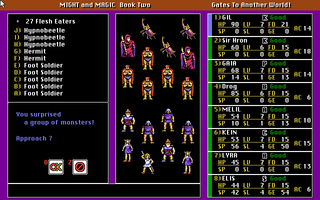 RPG Codex: To this day, it seems that the Western RPG series that was and remains the most influential when it comes to Japanese RPGs is Wizardry. 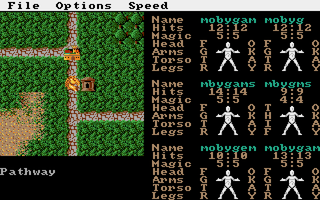 Why do you think Wizardry is the only WRPG that has had such enormous and enduring popularity in Japan? 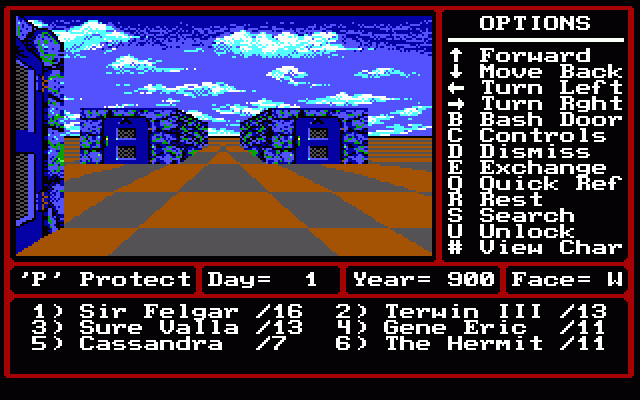 -The fact that it was the first CRPG brand. -In order to sell more, Japanese game magazine corporations had extensive media coverage of Wizardry done on TV, in books, etc. -Japanese people liked the traditional Japanese elements like the samurais, katanas, ninjas, shuriken, etc. 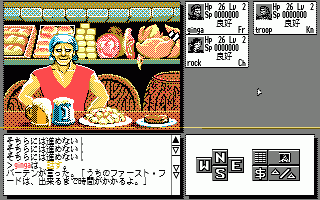 RPG Codex: To build on the previous questions, although they were a huge fever in the late 80's and early 90's, Western RPGs' popularity in Japan seems to have declined afterwards. What changed, the games or the audience? -First, the RPG genre was getting overcrowded, game development was rushed and the product quality dwindled. -Secondly, the new fad was simulation games. -Then there is the hardware. In the 90s, Sega and Sony changed their business from consumer goods to game development platforms. Nintendo also released the Super Famicon, but as far as small development companies are concerned, the fact was that the best platform to develop for became the Playstation. 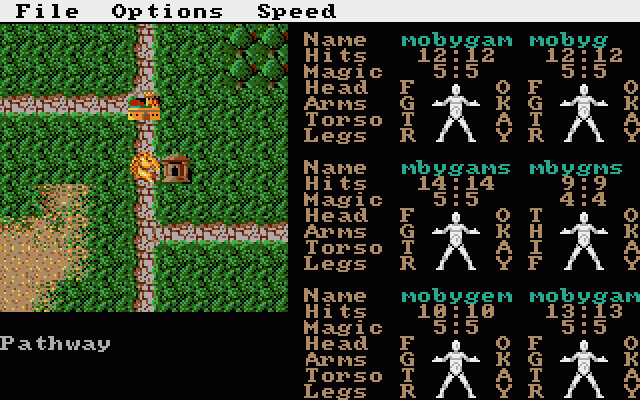 RPG Codex: Speaking of Wizardry, in a recent interview, SirTech president Robert Sirotek said that StarCraft acquired the license to publish Wizardry back in 1982. However, it seems impossible to find any records of a StarCraft-released Wizardry game, and the license went to ASCII in 1985. Can you tell us what happened? RPG Codex: StarCraft closed its doors in 1995. What was the reason for that? Did you stay at the company until that year, and what have you been doing since? 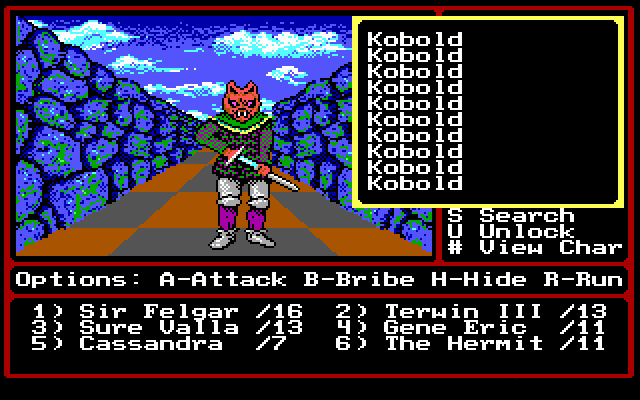 Do you still play role-playing games? Toshio Sato: The reason StarCraft closed is that the founder, who was also the director, fell seriously ill and lost the strength to move. There was no one to succeed him. Furthermore, from 1993 onward we got fewer and fewer hit games. I transferred to GameBank several months before StarCraft's closure. 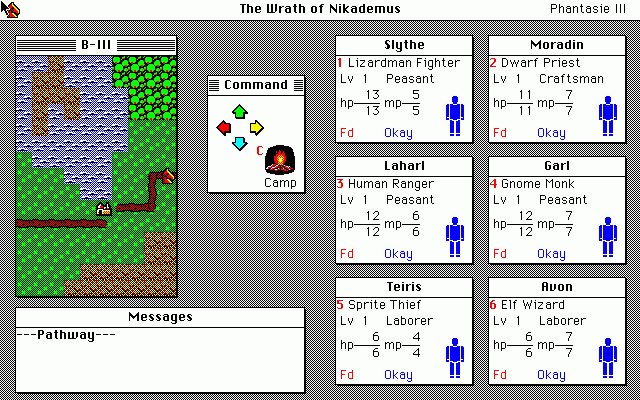 I was responsible for the direction of GameBank's Windows 95 games porting. From 2000 onward I progressively separated myself from game development to work as an engineer in web application development. RPG Codex: Mr. Sato, thank you very much for your time. You can check out our other retrospective interviews here.